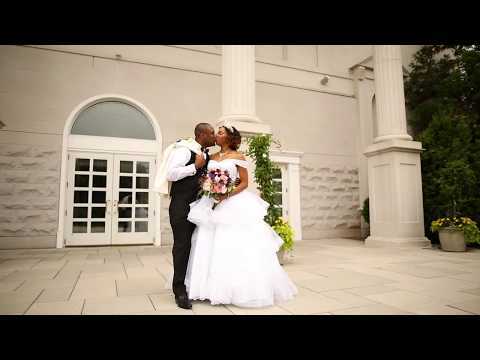 Hurricane Productions provides DJ Entertainment, Video and Photography services for tri-state area weddings. Our General Manager, Chelsea Rutkowski, personally answers every email and phone call. And she works with each couple from first contact to last dance. We started as a DJ Company in 2003, founded by two best friends who met in high school. We&apos;ve grown from a two-person team to a company of over 30 wedding professionals to service all of your entertainment and media needs. Our photo and video teams capture and edit your wedding based on your style preferences. Chelsea is always available for questions and will facilitate contact with your day-of wedding talent. She can also help coordinate details with any of your vendors. While we love packaging multiple services, each of our offerings are available separately, too. We&apos;re transparent with our clients: We post our current pricing online. Please follow us on Instagram for our latest updates. Visit our website for a comprehensive portfolio that includes testimonials, video demos, advice and FAQs. 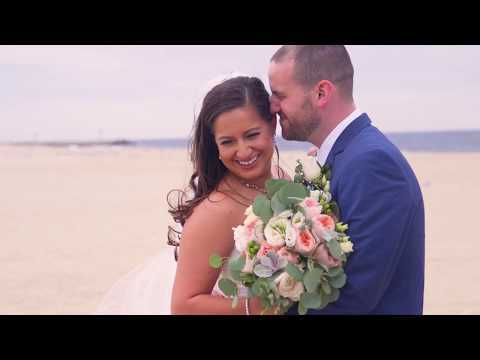 Hurricane Productions did an amazing job putting our wedding video together! Corynn was easy to work with and the footage quality was top notch. We were really impressed with how the video turned out, and have already enjoyed revisiting our most memorable moments several times. We're so glad we chose Hurricane Productions and couldn't have been happier with the entire experience. Thank you again! to do my sweet 16 they were amazing and professional and I never had a worry my friends would have a good time. 2 years later when I hired them again for my graduation party they didn’t let me down. While planning our wedding, I convinced my fiancé to give them a listen to. They made time for us despite our crazy schedules and delivered the same professionalism I remembered. One of the best things Hurricane did for us was let us pay at our own pace, which anyone paying for a wedding knows is a huge blessing. 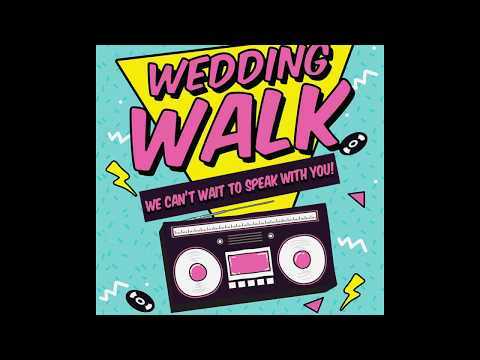 They were an integral part of our wedding and they made the day even more special by not only being our reception DJ but our ceremony music, photo booth, and videographer. After our wedding we contacted them again about making our highlight video and they were more than accommodating with that as well. Thank you Vinny, Strato and the rest of the team at Hurricane for making our day special and showing all of our guests a good time. We had the most incredible and wonderful experience working with Hurricane Productions for our wedding on 3/17/18. They were incredibly professional and always answered my emails/questions quickly and with as much information as possible. Phone conferencing with our DJ Alvin, Chelsea, and our videographer Corynn the week leading into our wedding was a huge stress reliever! Just talking to them, you are reassured that they know exactly what they are doing and have all the bases covered. My husband and I still continually receive compliments for Alvin, he was incredible! He listened to our requests and kept everybody dancing all night long! We could not have asked for a more wonderful experience!!! Hurricane Productions was great to work with from beginning to end. They were responsive, professional, fun, and most importantly, gave us great wedding music the entire day. Strato was fantastic, mixing music that the guests loved, while taking our request lists into consideration. Robbie was great about getting everyone hyped and helping the event run smoothly. Sound was perfect, lighting was perfect, and the videographers were through and I'm sure captured all the special moments of the day so we can share those memories. Our wedding was incredibly fun due in no small part to the preparation and experience of Hurricane Productions. Would highly recommend, and can't wait to celebrate with them again at my brother's wedding next summer! Hurricane was also at my Sweet 16! I cannot say enough about hurricane productions!! My parents booked them for my sweet 16 ten years ago and everyone loved them then, so my now husband and I knew we had to have them do our wedding and everyone loved them yet again! Vinny, Strato, & Chelsea we’re extremely helpful and accommodating and truly brought our vision to life!! Vinny & Strato had everyone up on the dance floor the entire night. 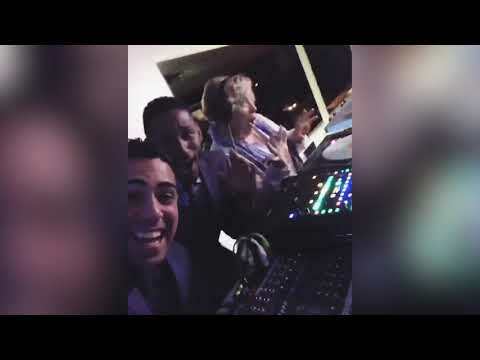 The entertainment at our wedding was just perfect and we could not have been more happy with Hurricane Productions! I would highly, highly recommend these guys for your perfect wedding entertainment! Alvin is a Fantastic DJ! 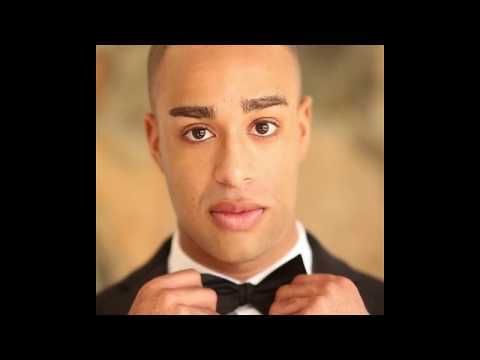 We hired Hurricane Productions for our reception music, photo booth and up lighting. We were absolutely thrilled with them! The open photo booth was a hit and the up lighting looked fantastic! But the real gem of this company is Alvin who was our DJ! We got so many compliments on him and his music selection! My husband and I had a phone conference with Alvin before the wedding and we immediately felt like he was on the same page as us! He kept our dance floor packed and even checked in with us throughout the night to make sure everything was going smoothly. We would recommend them to anyone looking for entertainment!! We absolutely loved working with the team- Chelsea was amazing in getting back to us and answering any questions. Alvin was our DJ! He was amazing at having the entire dance floor packed, listened to all of our needs and had the perfect amount of "hyping" up the crowd over the microphone. Not to mention he went above and beyond- our video people backed out last minute and he was more than willing to lend his memory card and camera to our friend. EXCELLENT SERVICE- Also... the venue asked for Alvin's information for recommendations in the future- thanks for making our night amazing!! 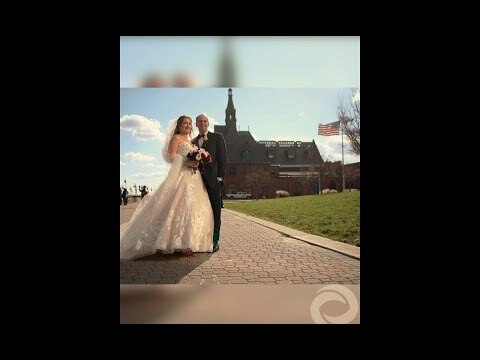 My husband and I could not be happier with the services Hurricane productions provided for our wedding day. This will be the 3rd time we hired hurricane for an event with my family. They really know how to capture every moment creatively and keep the dance floor Full!! I HIIIGHLY recommend hurricane for your events. They are professional, responsive, and designed a package that fit our budget. We are forever grateful for hurricane and not skipping a beat on our big day!